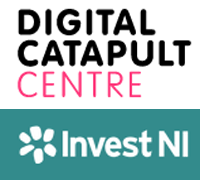 Airbus Defence and Space, in partnership with Digital Catapult NI, Invest Northern Ireland and the Northern Ireland Space Office, has launched a new space challenge to encourage Northern Ireland small and medium-sized enterprises and research institutions to generate new business opportunities using satellite imagery. The development of these new applications can range from fishing and farming to urban planning and traffic management and should contribute to a sustainable society. The winner will be allowed to secure satellite imagery worth 20,000 euros from Airbus-owned or operated Earth Observation (EO) satellite systems. 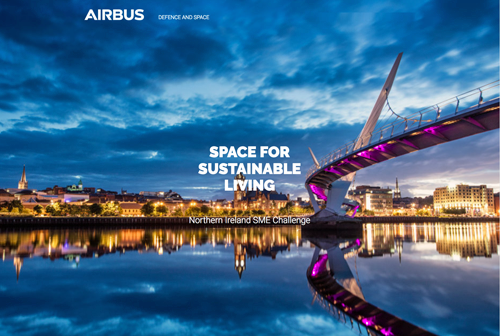 This initiative aligns to the Northern Ireland Space Sector Strategy, launched in October of 2016, which set a vision to develop Northern Ireland as a globally recognized region for space sector innovation and creativity — this fits perfectly with the Airbus’ strategy to extend its digital ecosystem through programs such as the “Global Earth Observation Challenge” that was launched in May of 2017. François Lombard, Head of the Intelligence Business Cluster at Airbus Defence and Space, remarked that as leading space company, Airbus has an essential role to play in the promotion of satellite benefits to non-space communities to highlight how the company can provide support to current societal challenges and uncover viable business opportunities for SMEs. Welcoming the initiative, Bill Montgomery, Invest NI’s Director of Advanced Manufacturing & Engineering, added that Airbus’ space challenge offers many different types of business the opportunity to scope out growth areas for their business using data from satellites. The UK Space Agency projects the global space related market to be worth 440 billion euros by 2030 and Invest NI is working to help ensure Northern Ireland companies, academia and those with related interests in the Space Sector share in the growth opportunities.